Design the Lifestyle YOU Desire Midweek Inspiration Podcast Show is a weekly show that comes every Wednesday. It’s mission is to help you envision, create and design the life you really want. My vision is that my message will remind you daily to be grateful for what you have but mindful of what you can become. Design the Lifestyle YOU Desire’s Mission Statement: To encourage you to honour your inner strength and celebrate your unique, personal path through life. My name is Kiran Singh and am a Multi-Award Winning Entrepreneur. 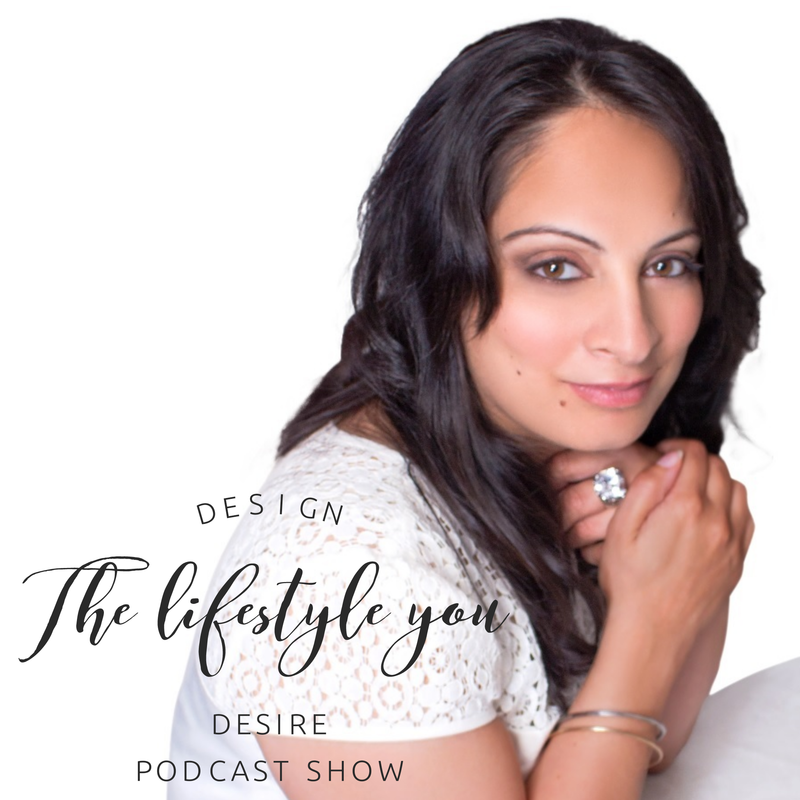 I am a Life Coach at Design the Lifestyle YOU Desire, an Author and Interior Designer at STUDIO KIRAN SINGH, Founder and Editor-in-Chief of Vivacious Mum, My Unique Home, Passion for Food and Paris & I. I am also a Huffington Post Author. I run a local support group for single parents through Gingerbread and am an Expert at The Women’s Room.